Watch COAC’s Virtual Walk through video of one of our current NASA projects. The NASA N233 Cooling Tower #2 project is underway and the planning is comprehensive and challenging. COAC’s Principle Engineer Gary Storck and Designer Mike Garcia teamed up to craft this amazing video to show the client how the new cooling tower and pipes would integrate with the existing tower and fit in the existing space. 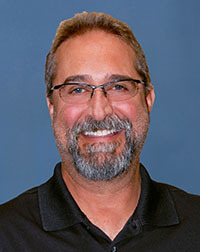 Gary Cline has joined Cooper Oates Air Conditioning (COAC) as Hydronics Superintendent, Construction Div. Gary has 30+ years of plumbing and pipe fitting experience. Gary will lead the effort of expanding the hydronics services offered by COAC’s already comprehensive suite of mechanical services. Gary can be reached at 916.862.2970 or by email at gcline@coacair.com. 1. How are your buildings doing? 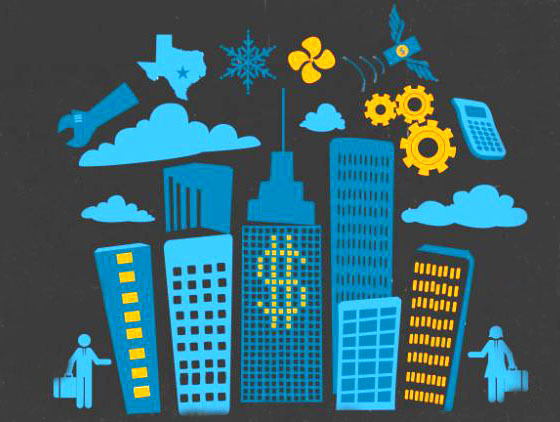 Understand building performance at a building or portfolio level. 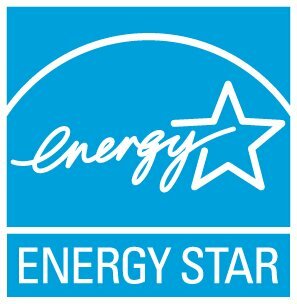 See performance in simple metrics and benchmark a building against itself, a portfolio, its peers and ENERGY STAR Portfolio Manager®. 2. Are buildings getting better or worse? Prioritize where to focus attention by watching building energy use and expense move with weather normalization and changes in your building. Spend time finding solutions for those buildings with the greatest needs. 3. Where are the best opportunities for savings? Implement solutions that will change building performance. Identify low cost operation and maintenance changes, and plan for improvements with a good return on investment. 4. 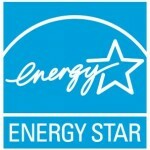 Have past energy improvements paid off? Measure and prove the results. Every investment-large or small-should yield results. Tracking changes and improvements will allow you to build best practices and save more. For more information on Benchmarking or if you building needs a Benchmark, contact Bill Schmalzel, LEED AP, COAC’s Director of Energy Services. The end is coming! The question is, is it better to plan for HVAC replacement or endure the disruption when it occurs. Replacing or upgrading an HVAC unit is never an easy decision, unless that decision has already been made for you due to the unit failing. 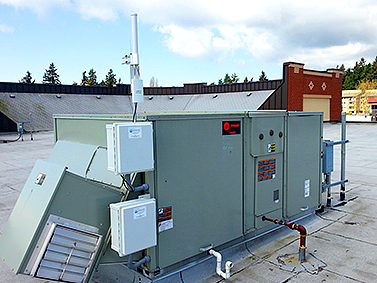 Many building owners and managers are reactive when it comes to their HVAC systems. Something changes (no air, no cool, no warm etc…) then action is taken to correct the failure or replace the unrepairable unit. Even with diligent and meticulous maintenance HVAC has a finite lifespan and it will fail eventually. 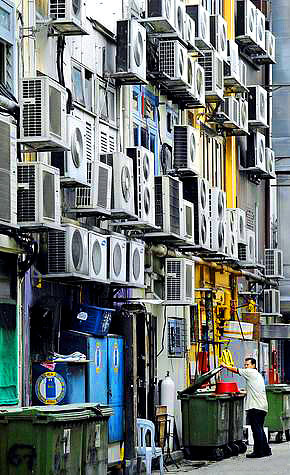 The real decision with managing the HVAC assets is will you manage them or will they manage you. We suggest that you take control and manage these remarkable and quite vital assets. 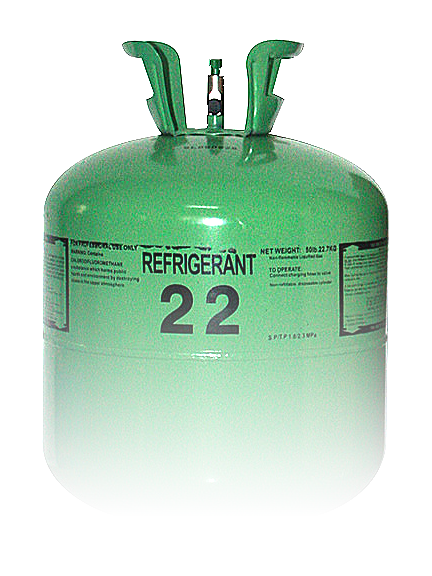 Whether the units are old and running on borrowed time due to the increasing shortage of R-22 refrigerant, you are looking to increase the buildings value and marketability or just want to save energy, taking control will pay off in many ways. 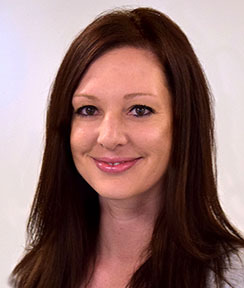 Have a plan in place that allows you to be pro-active about your replacement strategy and that fits you budget. 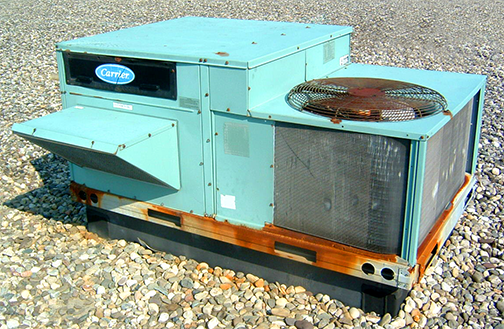 Thinking strategically about your HVAC assets is proving to be more economical over the long run than reacting to emergencies. COAC can provide you with information and expert advice that will guide you through your decision process. Detailed unit evaluations, pre & post energy use modeling, maintenance and replacement planning and financing are just some of the ways we can assist you in taking control. To plan or not to plan, it’s up to you. Read more about replacing or repairing here.